2014 was a blessed year spent on the road and many changes have manifested in my life, plans were made and changed again, many countries visited while meeting a multitude of people and giving my best bartering my skills. 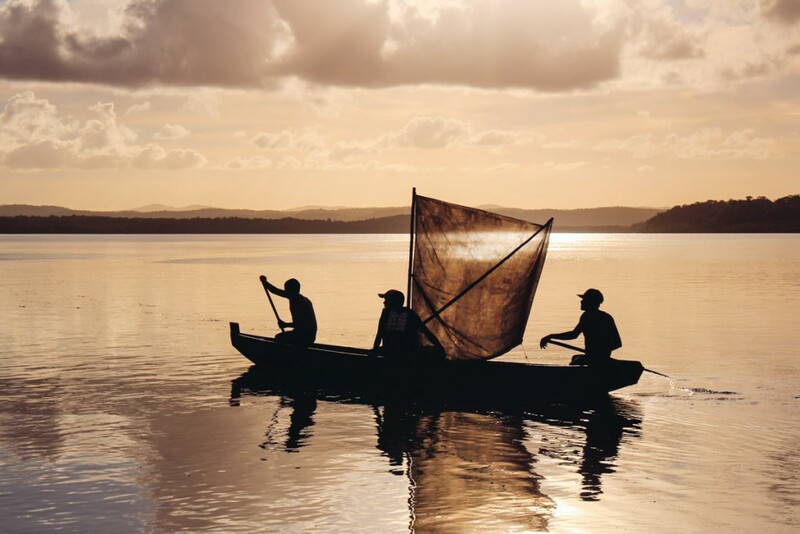 I’m in love with the simplicity of what I’ve achieved with my travel project, the work I do is rewarding and the people I met were amazing, without exception. The journey will go on and one thing that grew out of the last year travelling is my passion for photography. I haven’t got the best equipment but I think I learnt what I want to see in my photos and gained confidence in creating the moments to take them. To reflect on the last year, I’ve selected a few of my favourite pictures. Big love to all of you who’ve supported me on my journey, for all the invites, the lovely emails, the many questions about the why and how. Thank you! 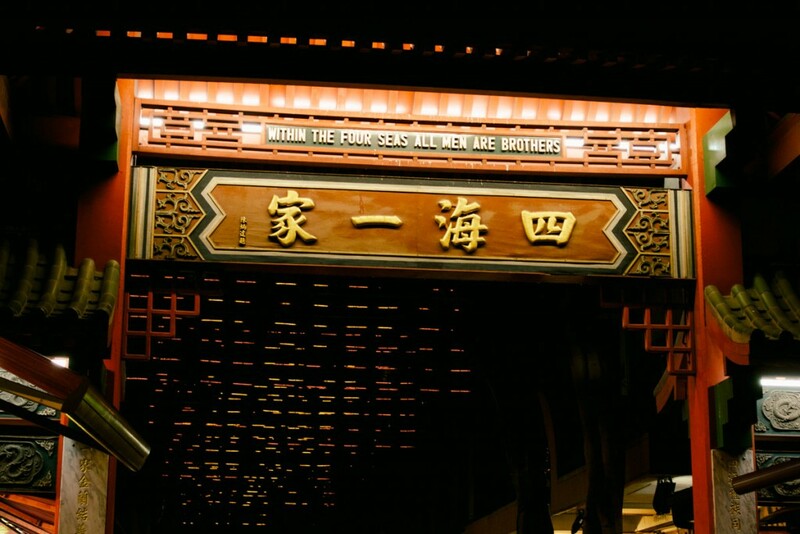 I started my journey in Australia and the quote on Sydney’s china town gate inspired me for what was to come. 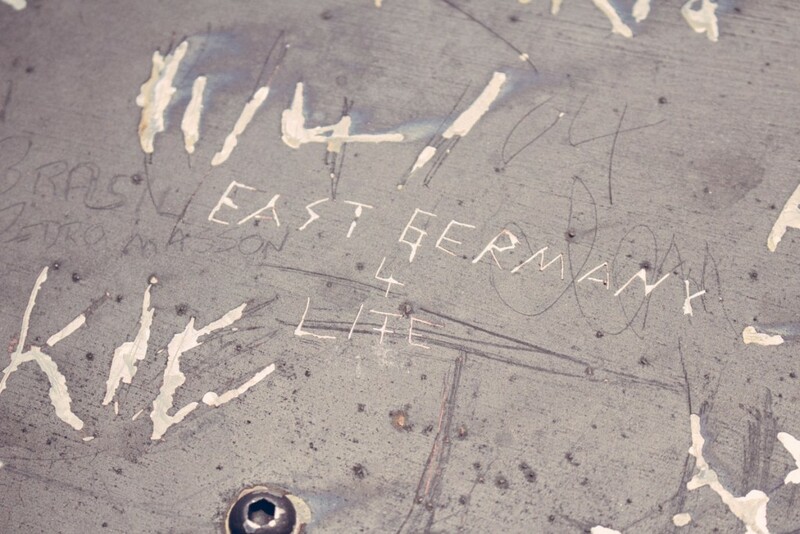 This note, carved on a lookout in the Blue Mountains (Australia), could only be done by someone from Germany. 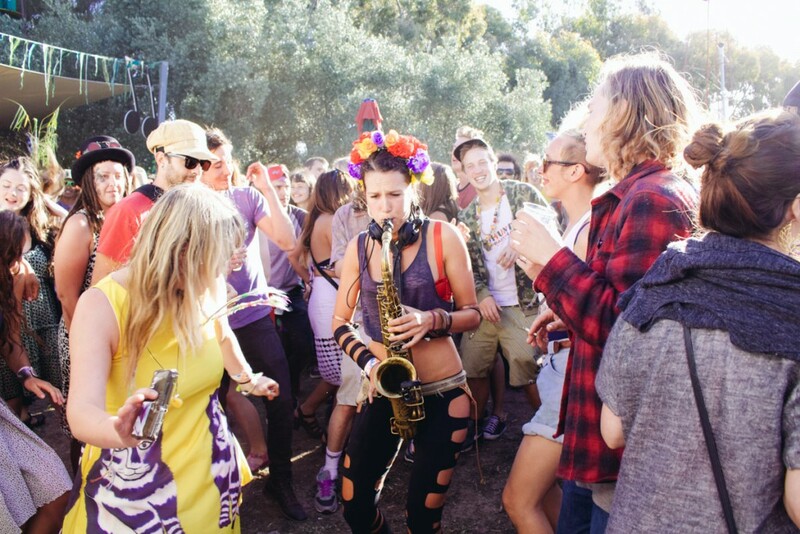 The saxophone player dove in the crowd at the great Stacks On Festival in Melbourne, early January 2014. 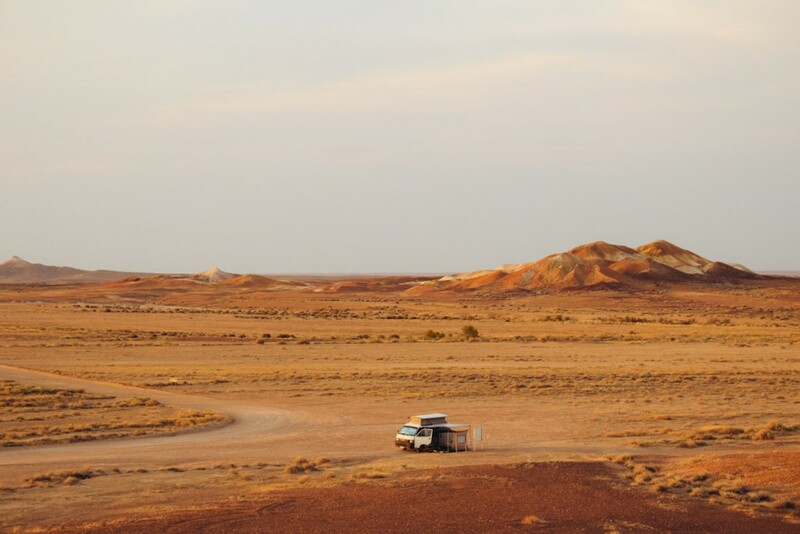 Camping in the Breakaways in the Australian Outback was one of the best things I did. 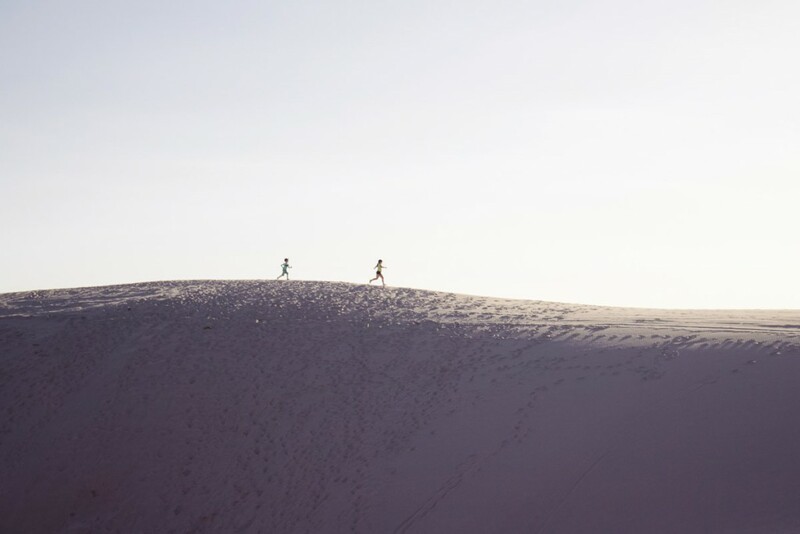 Sunset in the Dark Point Aboriginal Place, kids run on the ridge of a massive dune. Lake Alta, near Queenstown, New Zealand. No caption needed. When mountains make you feel very small. 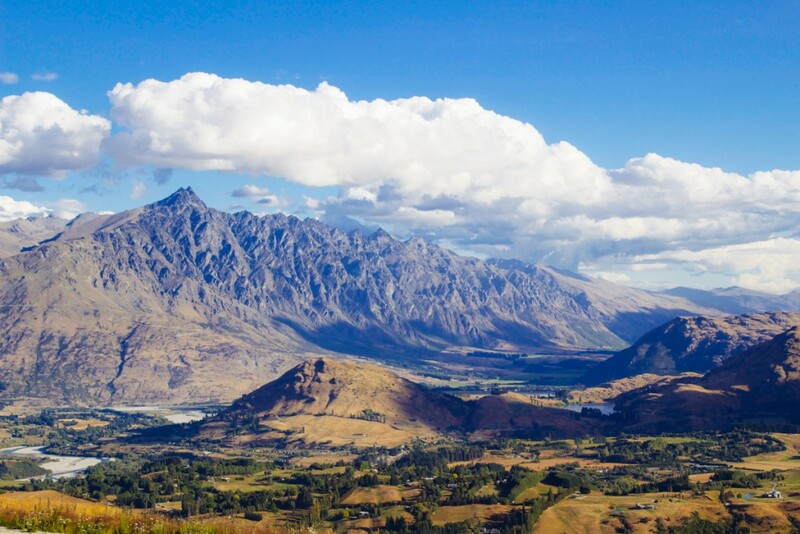 The view from The Remarkables is breathtaking! 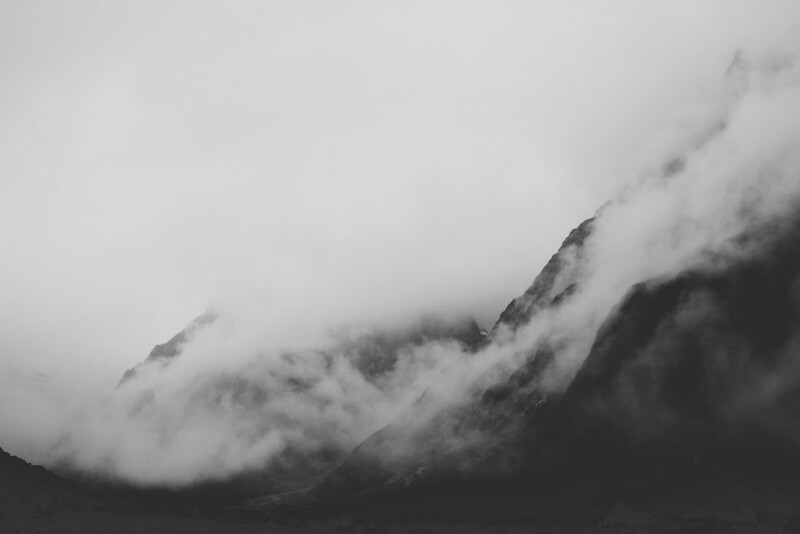 When we walked through clouds near Milford Sound, New Zealand. 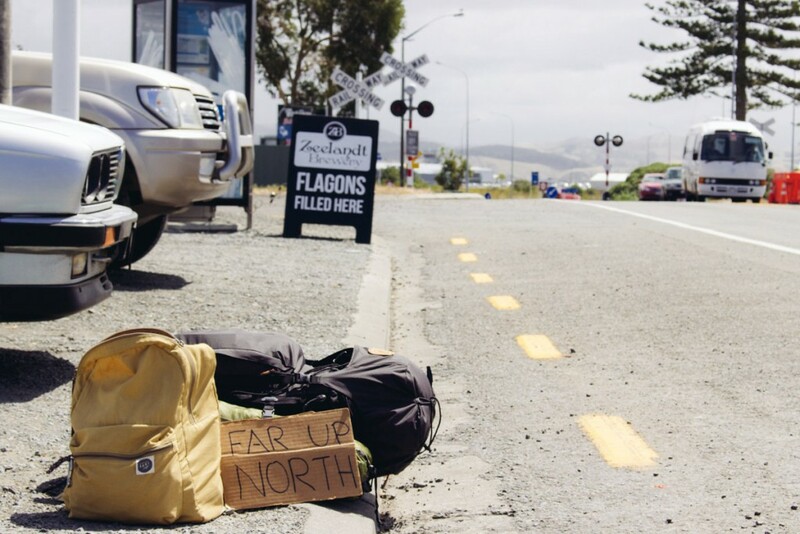 I hitchhiked 1500 km from Queenstown to Auckland in six days. 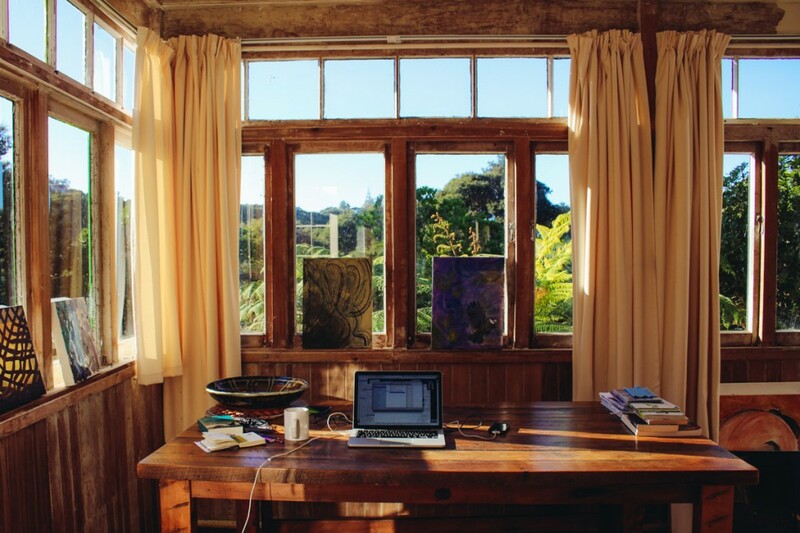 Last years favourite desk on Waiheke Island, working for the Community Recycling Network Aotearoa. 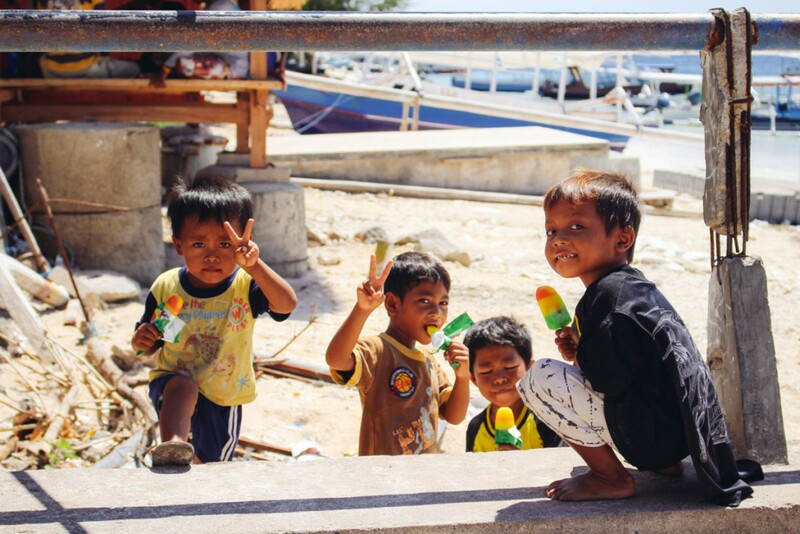 Kids on Gili Trawangan in Indonesia. 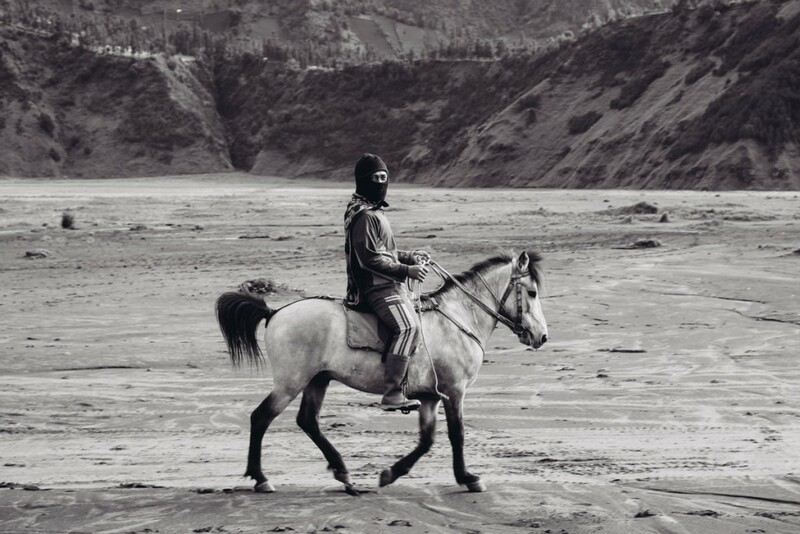 Inside the Bromo crater on Java. That night in Indonesia when my new friends decided to tattoo themselves with the ink of my ballpoint pen. 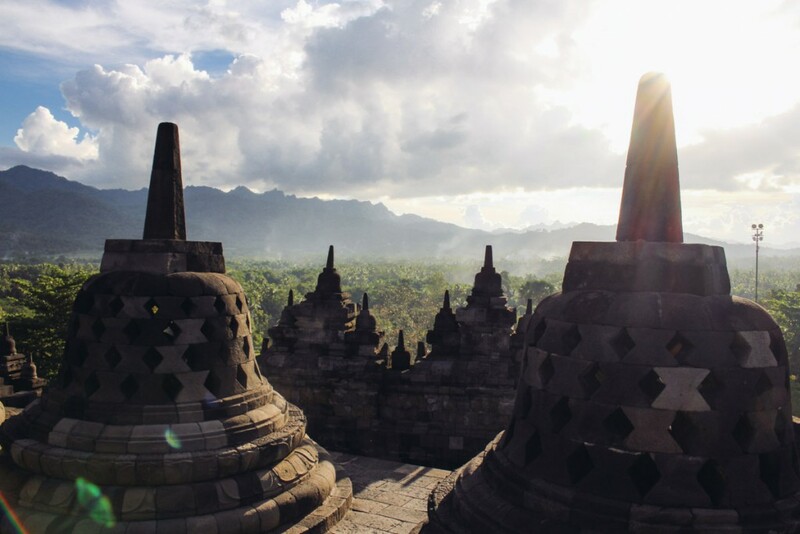 Light and shadow on top of the Borobodur Temple on Java. 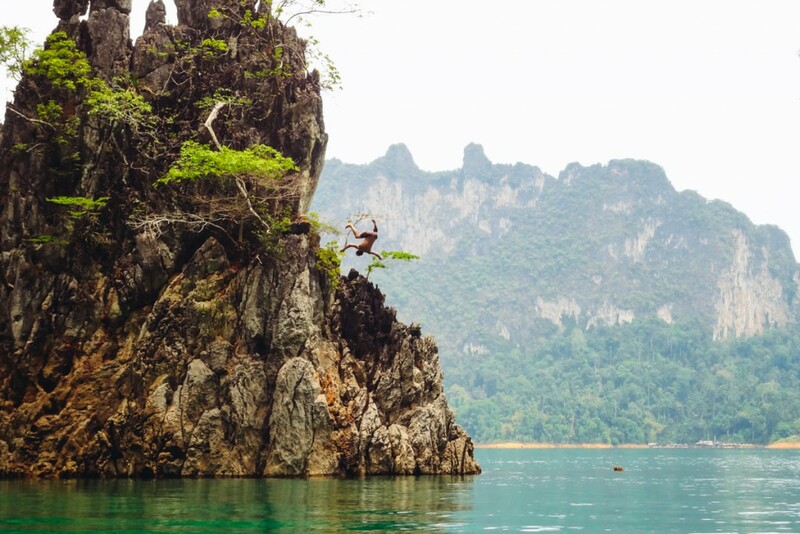 When I jumped of a cliff in Khao Sok national park, south of Thailand. Lung Samrong, he’s my host Thum’s dad and 79 years old. 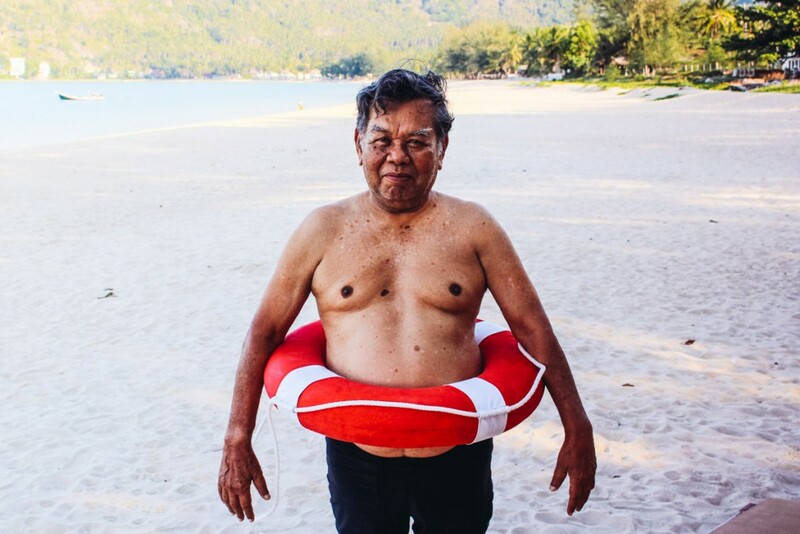 He saw me swimming every day and at some point asked me if I could teach him. So I did. 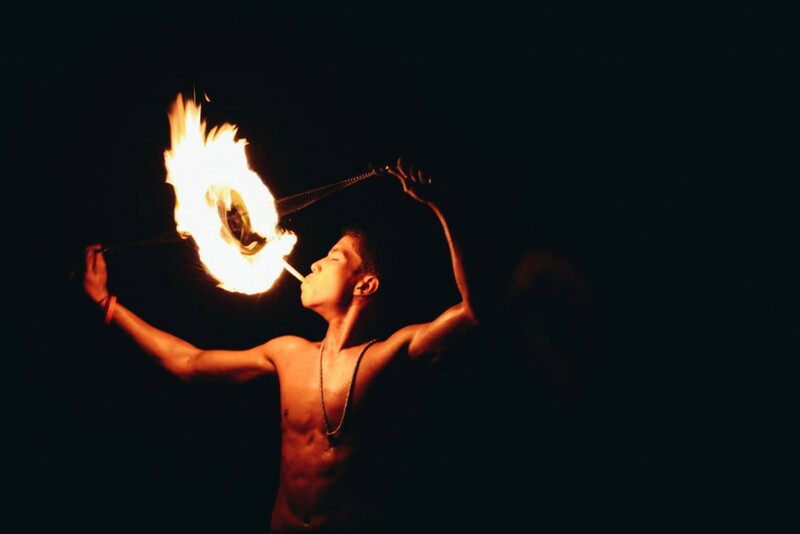 Fire juggling getting serious in the south of Thailand. Shot near Krabi, Thailand. 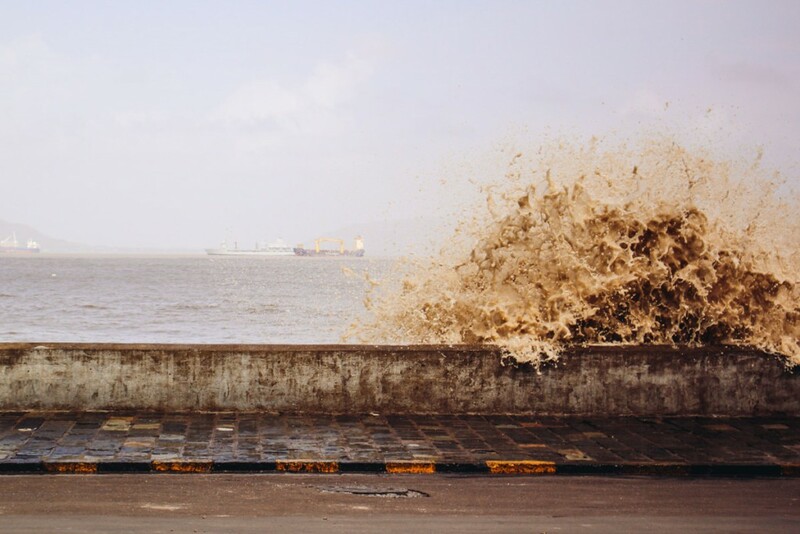 Strong waves pushed the brown waters of the bay of Mumbai over the sidewalks. 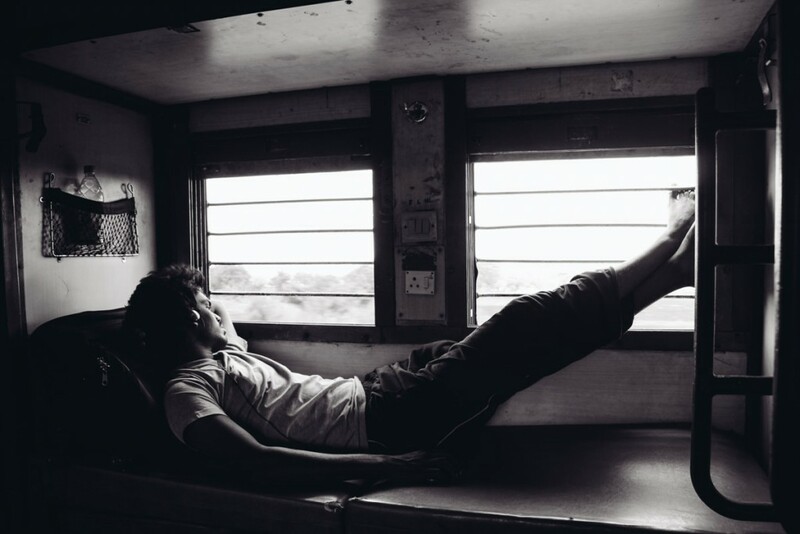 A special train journey from Pune to Delhi. A rickshaw can handle more people than you would think. India’s daily madness and beauty. Being human. 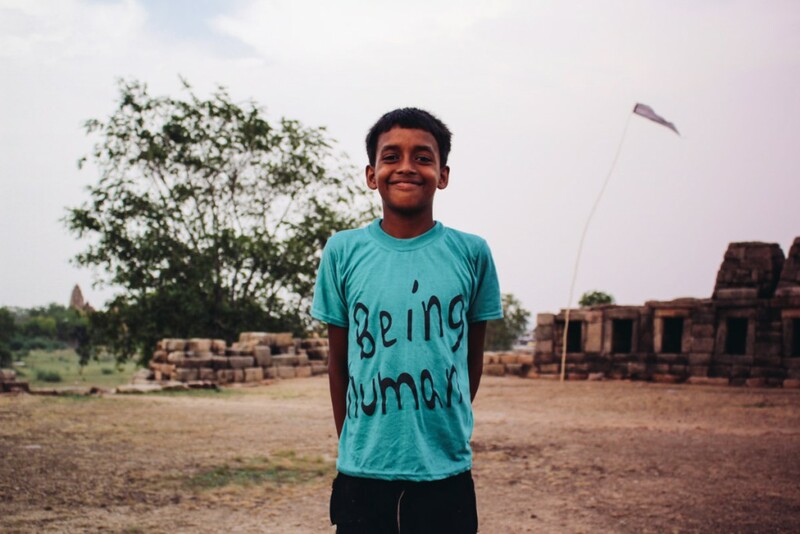 Shot in Khajuraho, India. 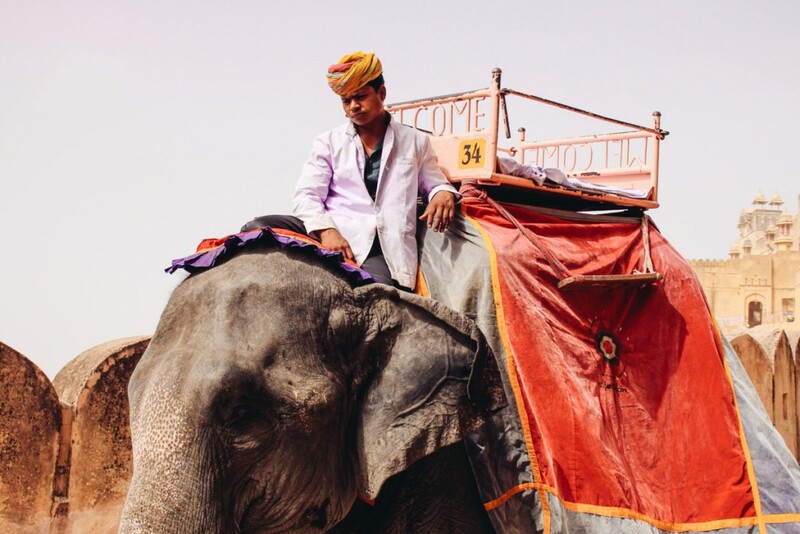 How to ride an Elephant in style. Taken in Jaipur, India. The many faces of India, green lush forests below the Himalayan mountains seen from Tosh at the end of Parvati Valley, India. Local farmers often live from selling charas and I stumbled into a field while hiking. 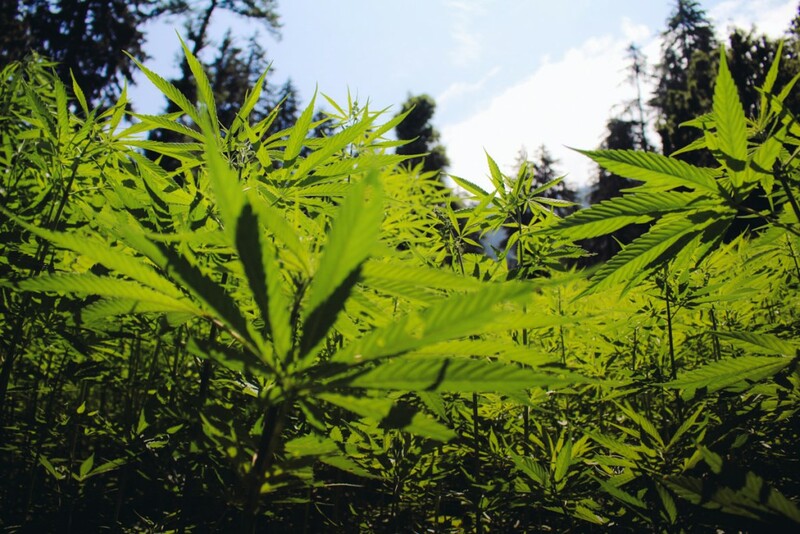 Parvati Valley, India. 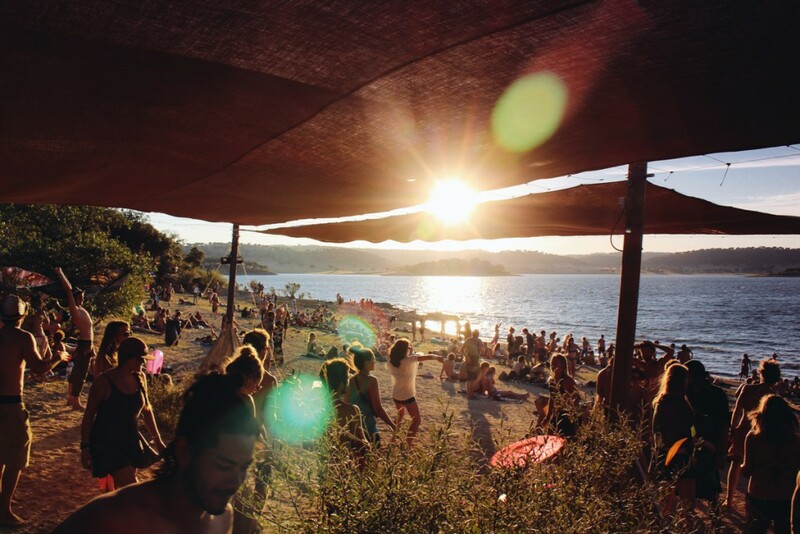 Back in Europe, the happy crowds danced in the sun at Boom Festival in Portugal. A nation on bicycles. 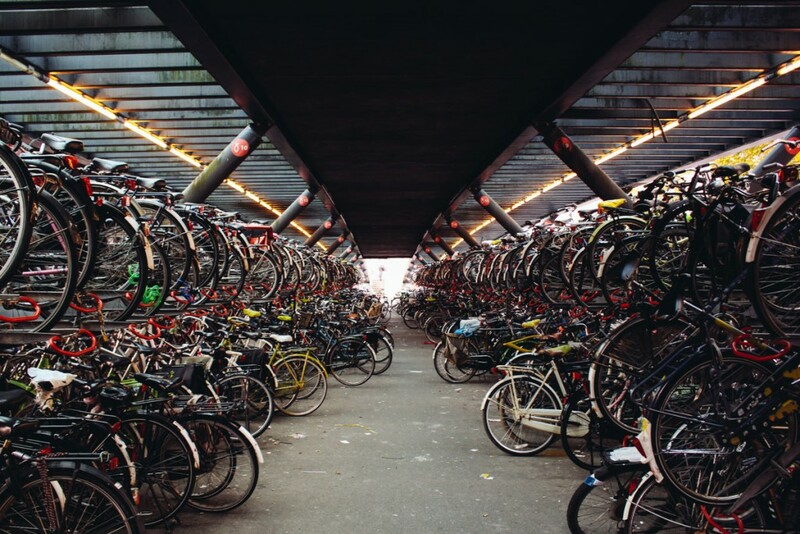 One of the local parking facilities during my monthlong project in Leiden, Netherlands. 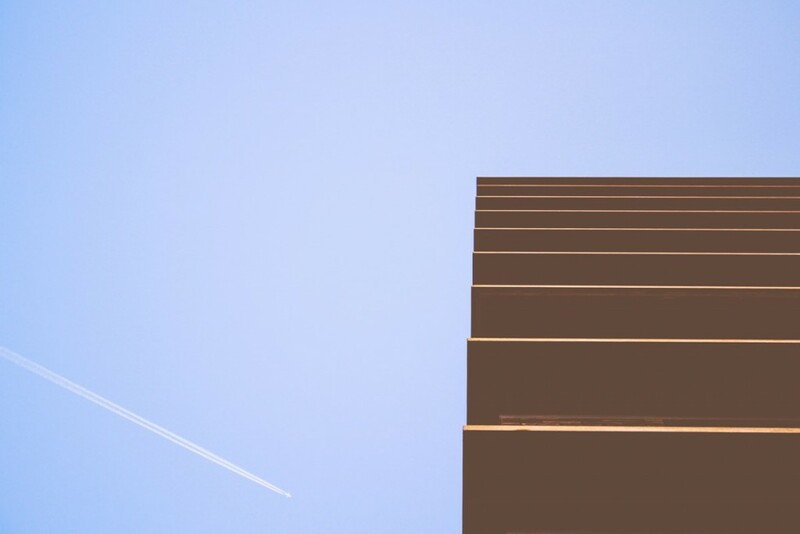 Plane, blue sky and a high building in Amsterdam. I love the simplicity of this picture! 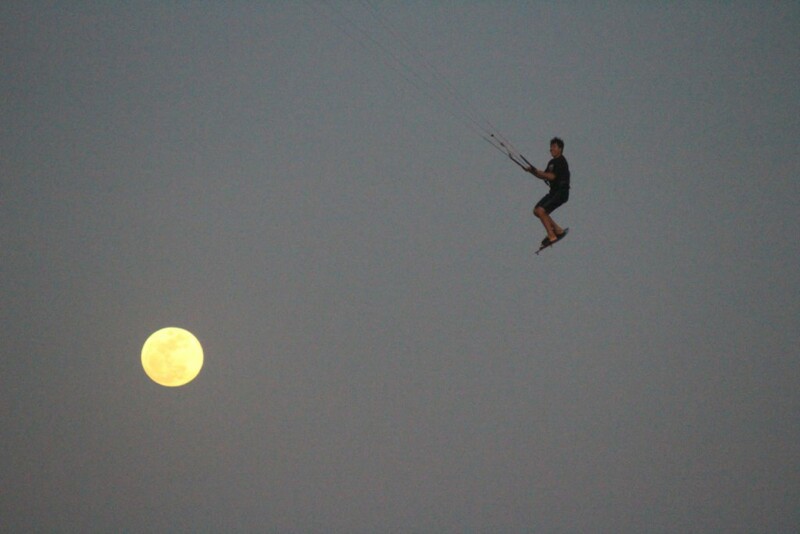 Back on the other side of the Atlantic I saw my new friend Wesley fly higher than the full moon in Tatajuba, Brazil. Sun, water, wind. 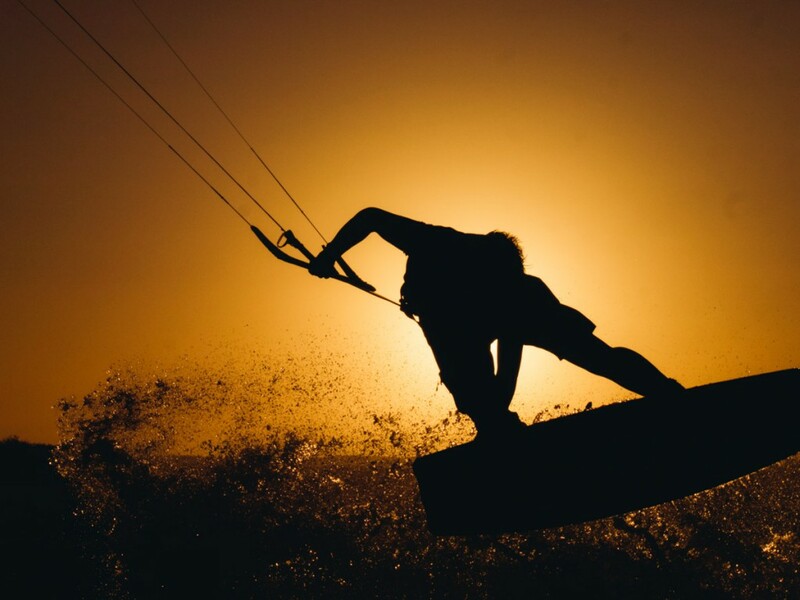 The essence of Kitesurfing captured in this my photo of Lennart Schulenburg in Tatajuba, Brazil. 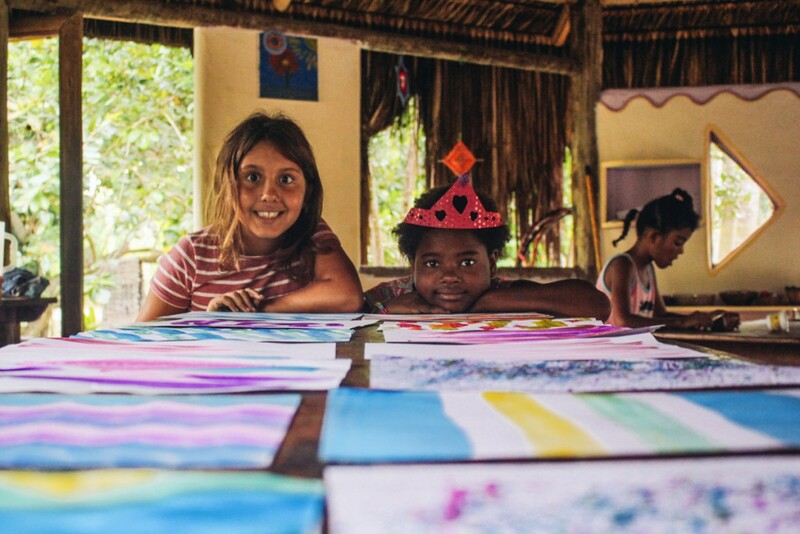 The kids of the local eco village school are helping me with designing the website interface in Piracanga, Brazil. You can follow me Instagram for more photos while I travel or subscribe to the journal notifications to get updates when I write them. Happy New Year! I love your pictures.. *memories* taking me back to some places I’ve been.. . . places I wanna go (!!) Happiness for the new year, for your travels, your project and you. Stop by next time down under. Hugs and best wishes. A lot of nice pictures. Wish you a nice new years eve and all the best for 2015.